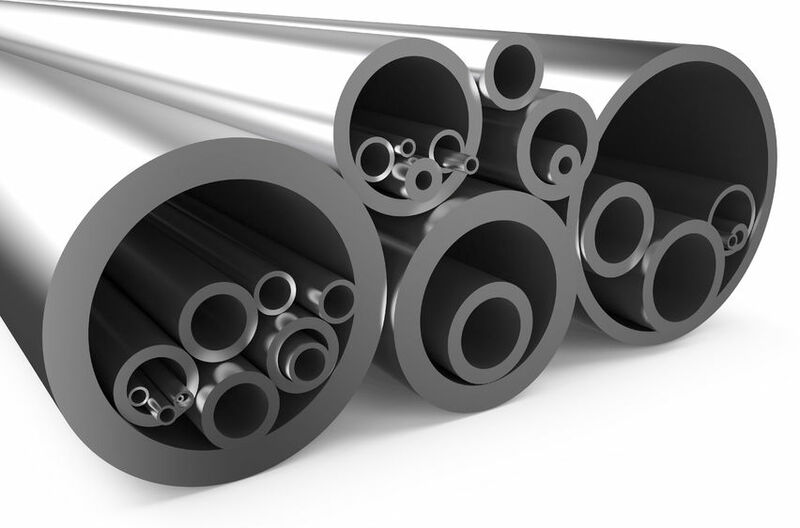 No matter what your tubing needs are, Boyer Steel, Inc. is your one-stop shop for ferrous and non-ferrous tubing and pipe. 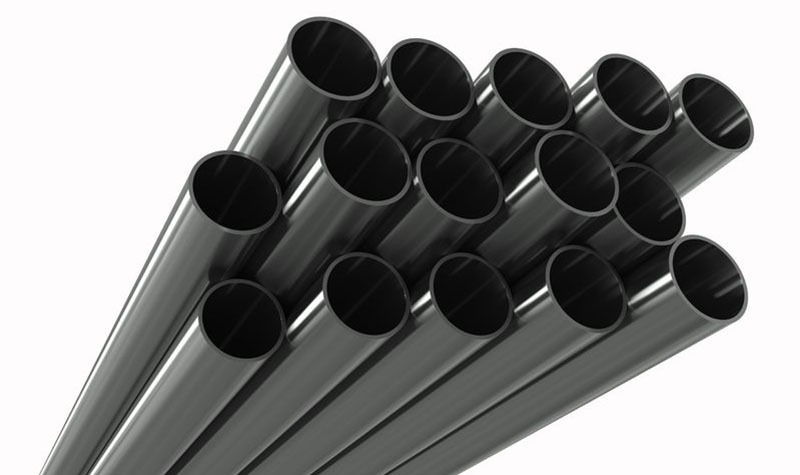 As metro Detroit’s finest metal tube and pipe distributor, we sell sizes ranging from 1/8″ outside diameter through 48″ outside diameter. 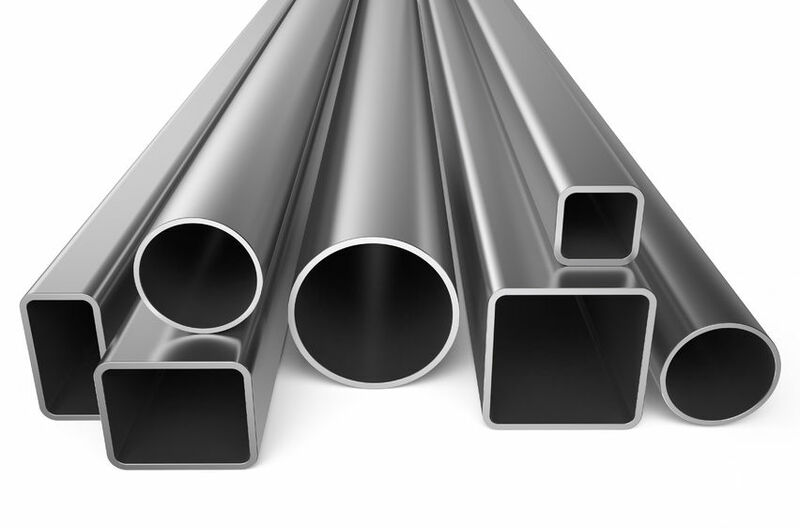 Contact us when you are looking for Carbon, Stainless Steel, Aluminum, Alloy, or hydraulic fluid line. 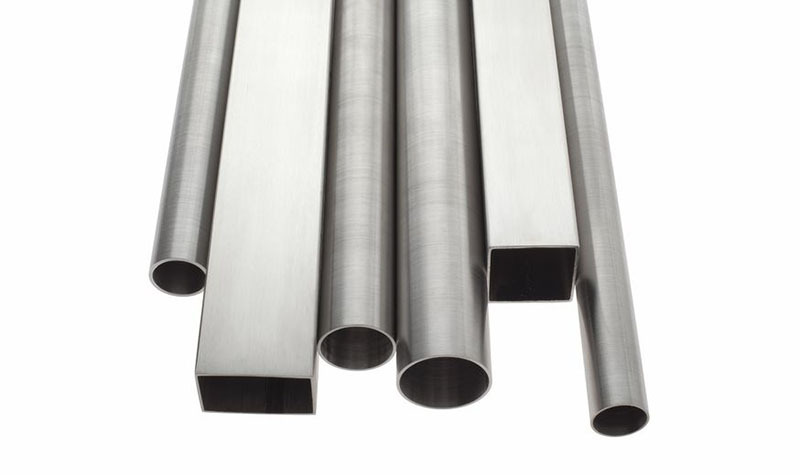 Ask our knowledgeable sales staff about Boyer Steel Inc.’s cutting capabilities. Whether it is straight cuts or miter cuts, our warehouse personnel with their years of experience, are eager to serve our customers.